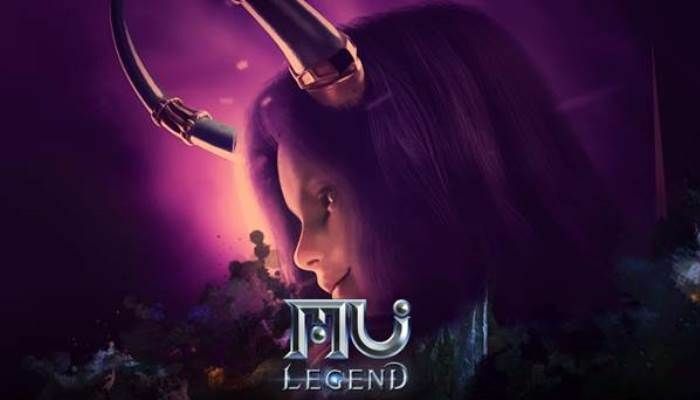 MMORPG | Setting:Fantasy | Status:Final (rel Q4 2017) | Pub:Webzen Inc.
Webzen has announced that MU Legend has been updated with the Chaos Castle patch that brings new PvP action into the game. In Chaos Castle, up to 50 players will fight on an ever-shrinking map to become the last player standing. The event takes place two times per day. 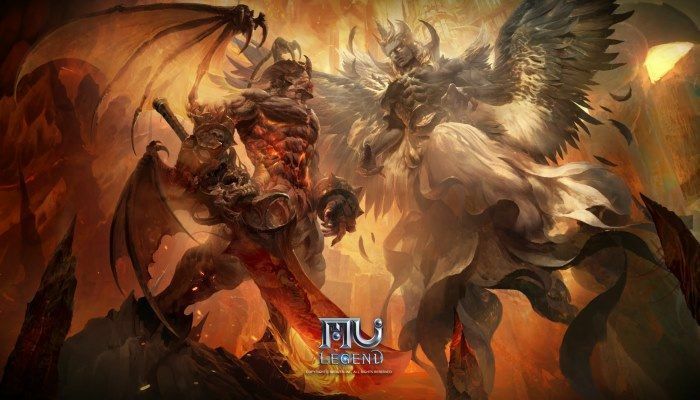 Webzen has announced that MU Legend is now in "official release" and is also available on Steam. Launch day arrives with a big content updated called Noria that comes with an entirely new continent to explore, new quests and dungeons, "exceptional rewards", improved leveling, the revamped pet system, Airship Defense, the talisman system and much more. 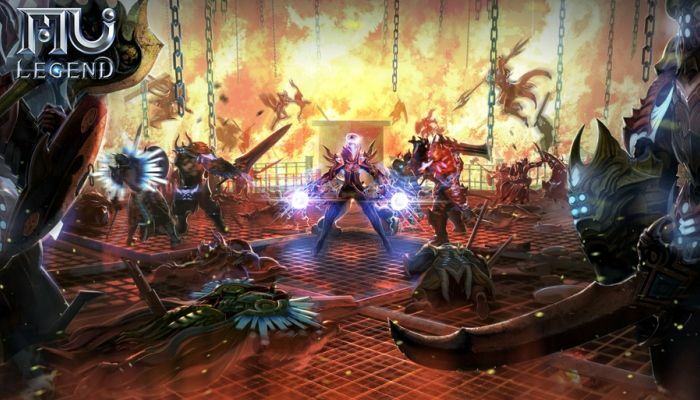 Webzen has sent word that the Spellbinder class has officially entered the fray in MU Legend. 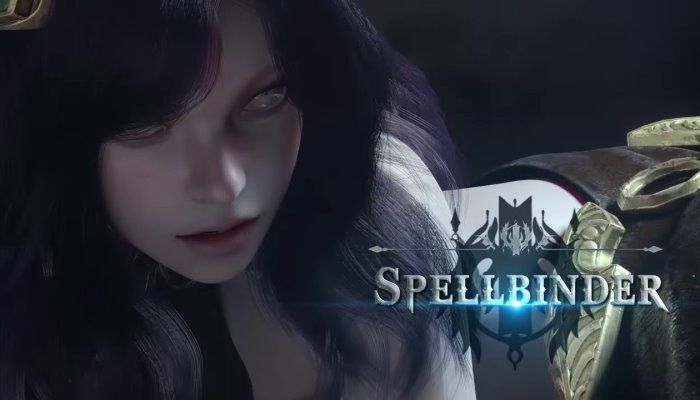 The Spellbinder is the game's fifth class and provides players with new ways to experience the game. She is adept at both PvE and PvP with wide-area CC and "devastating direct hits to enemies". Webzen will be updating MU Legend on March 20th that will come complete with the new Spellbinder class. In addition, a new dungeon will be added to challenge high-end players. New Daily Missions for the Room of Duty are incoming with others providing Dukan's Proofs to allow players to complete any two sets of armor. These armor sets can be found at the daily-mission vendor. Webzen has announced that MU Legend will be receiving a new class in March 2018. Called the Spellbinder, the class is considered a support mage using psychic powers to use AoE effects that can confuse enemies. To show off her abilities, you can check out the new video Webzen released. 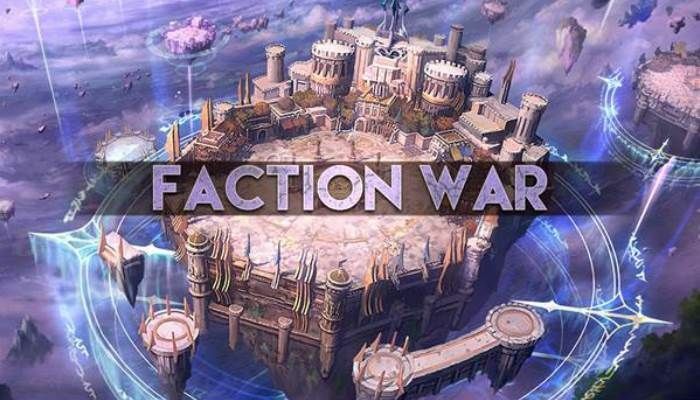 Webzen will be bringing new content to MU Legend open beta users with the release of the faction Wars update on January 9th. The new content allows guilds to challenge one another "for the ascendancy of the server and to prove which fellow players' supremacy will rule over the server". 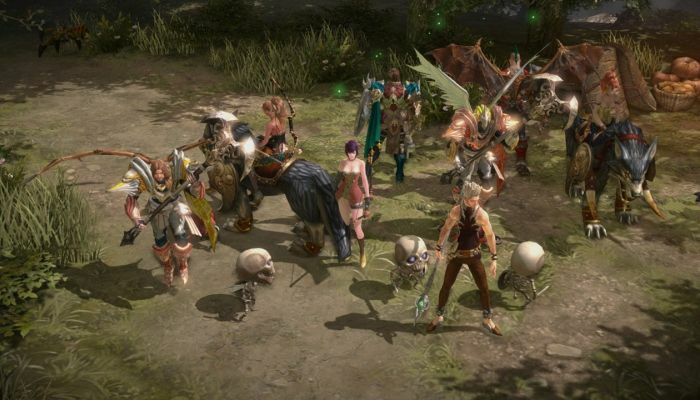 MU Legend's open beta is going strong right now for Webzen. We caught up with the team this week to explore what's coming next for PVP, new classes, progression, and more. MU Legend has finally (soft) launched! Since it's been a year(?! 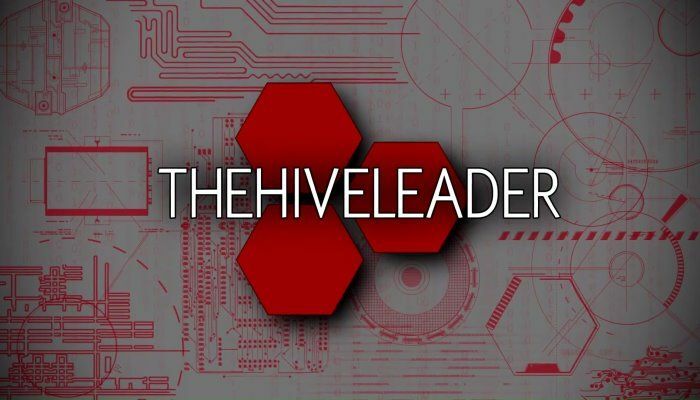 ), TheHiveLeader decided it was time to finally put this cow out to pasture. Moo puns. Yes, I went there. If you've been aching to gank an opponent in MU Legend, you'll have your chance next week when PvP content officially arrives. On December 5th, PvP features will unlock that allow players to take part in cross-server 3v3 battles. Players can challenge one another within their region. 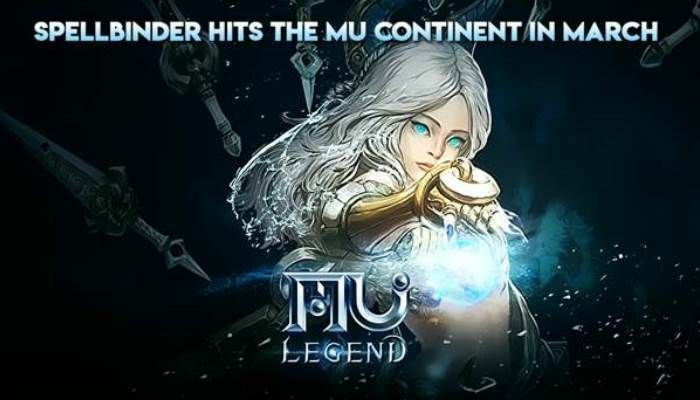 MU Legend is a new MMO Action RPG from Webzen, or as I like to call it, the House that MU Built. What is it? 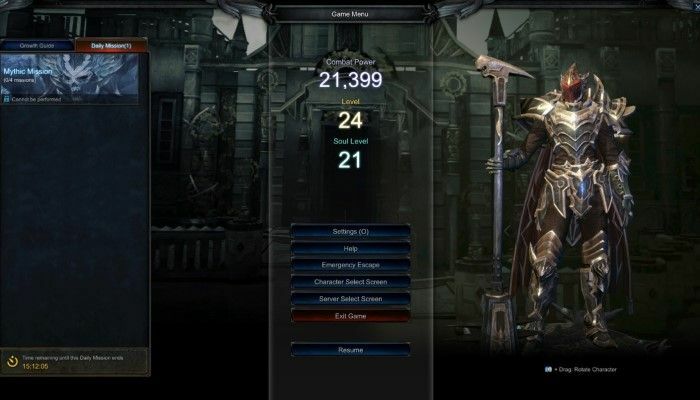 Well, think of Devilian, or Diablo 3, or Marvel Heroes with Webzen's MU stylings. That's the gist of it. But is it any good? The answer is, after 24 levels and several hours - yes, we think?